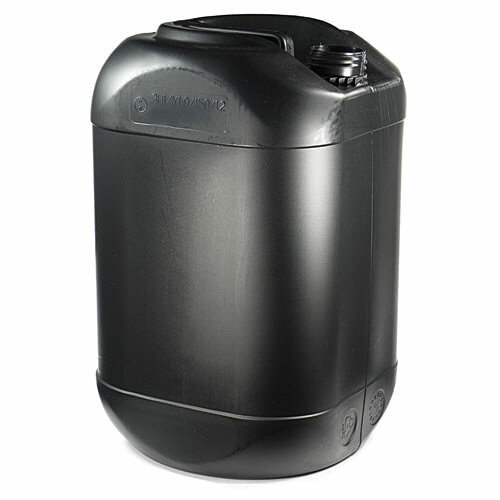 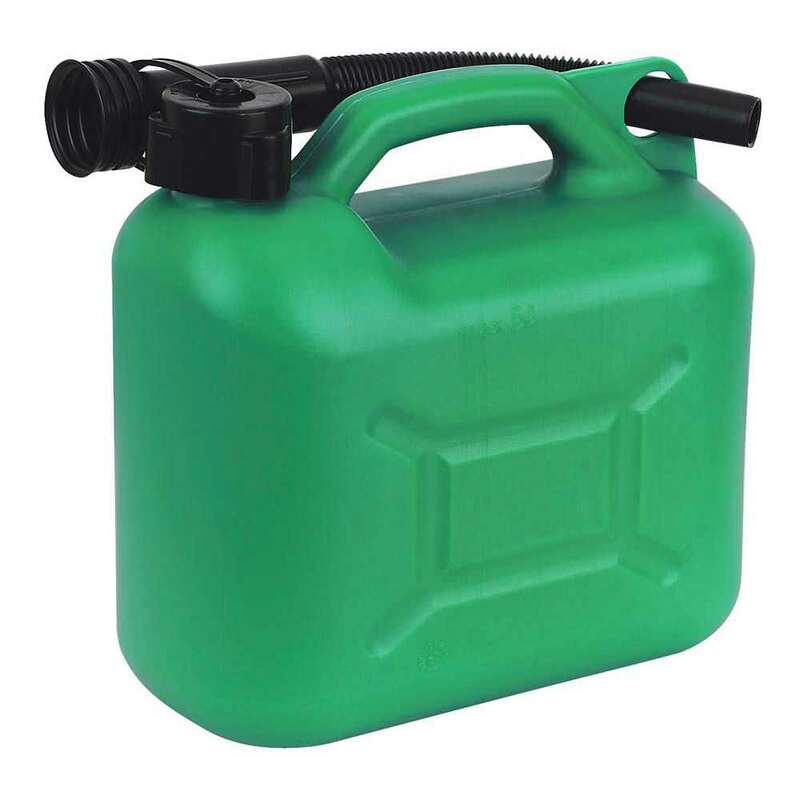 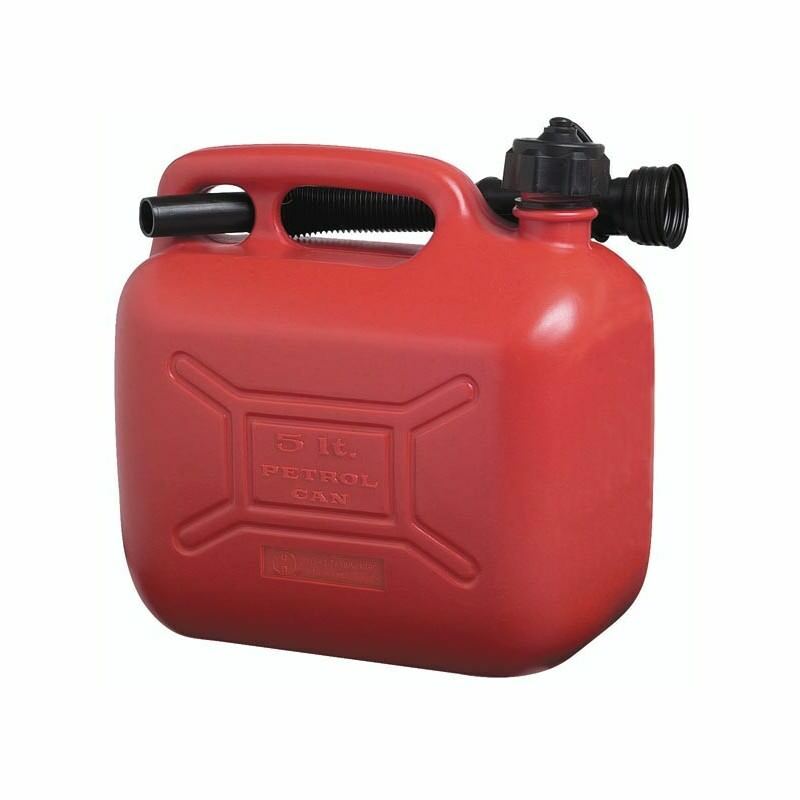 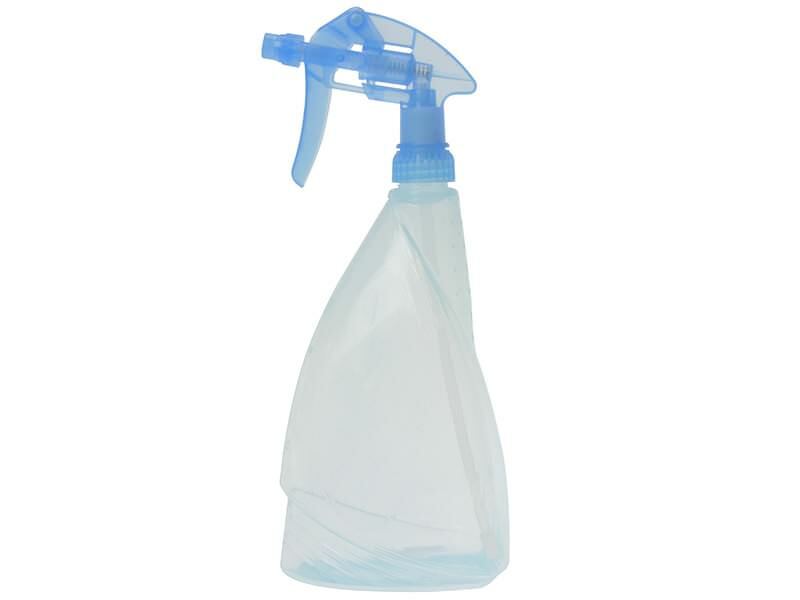 This products has a robust design which is ideal for carrying water or garden materials. 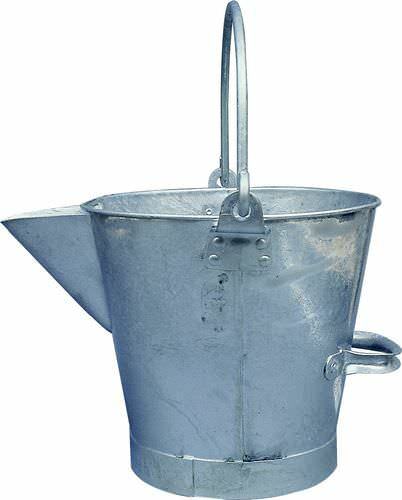 Two gallon galvanised watering can, multiple uses, rose is optional extra charged separately. 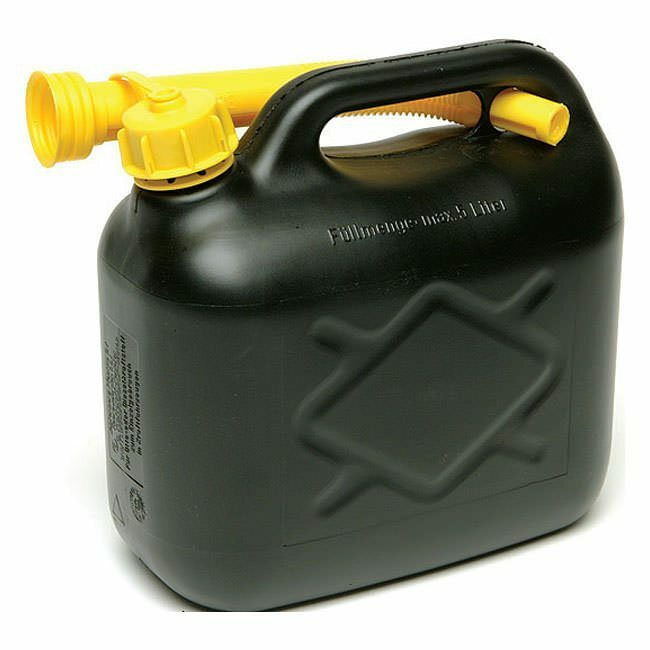 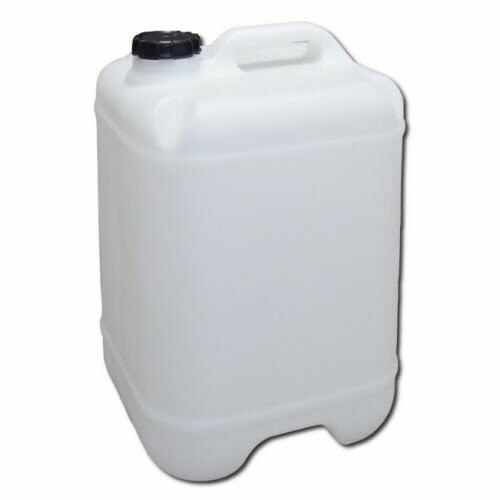 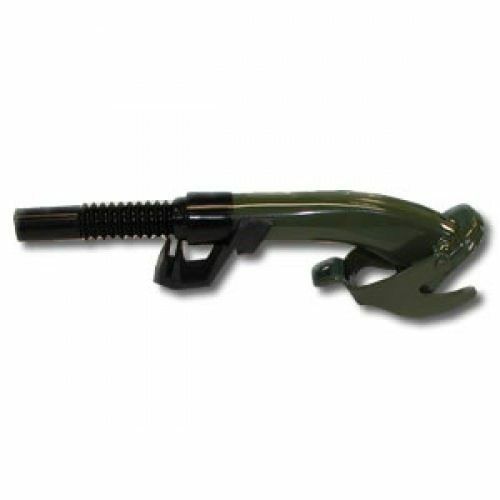 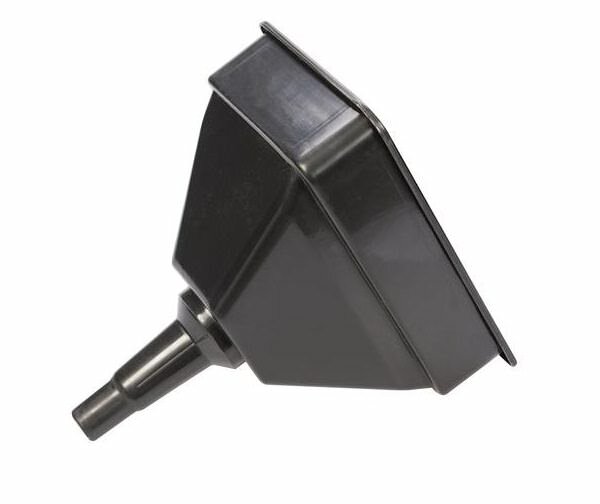 Also can be used for pouring thin tar products, though best used for water like substances. 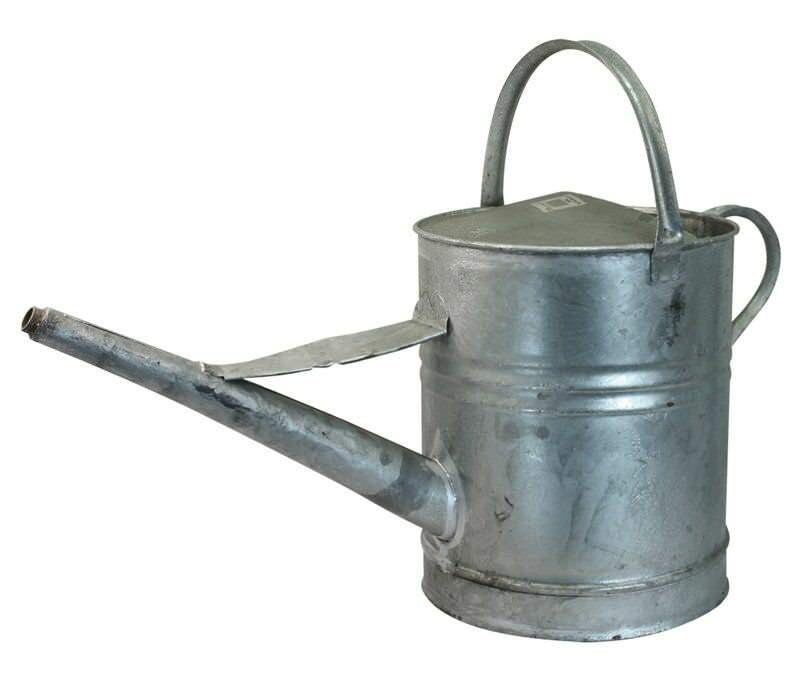 3 gallon watering can, not compatible with rose. 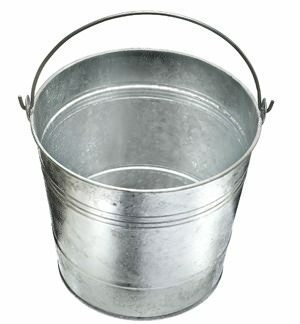 3 gallon galvanised V lipped bucket with hooped top for extra strength, comes complete with side handle to aid pouring. 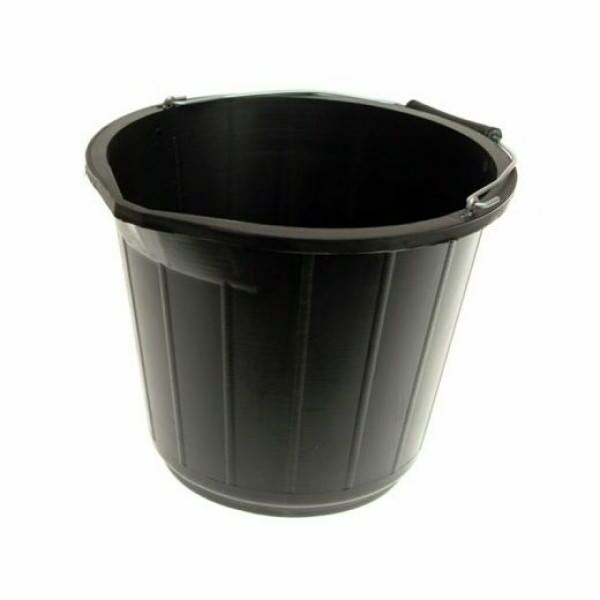 Gorilla Tubs are an original Builders Bucket. 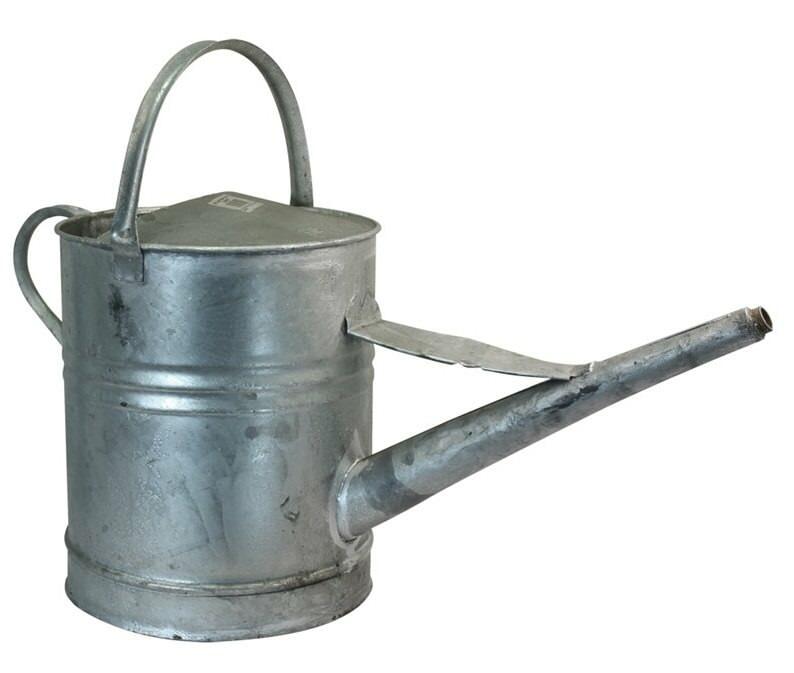 Being both super strong and flexible means it can withstand many different sized objects. 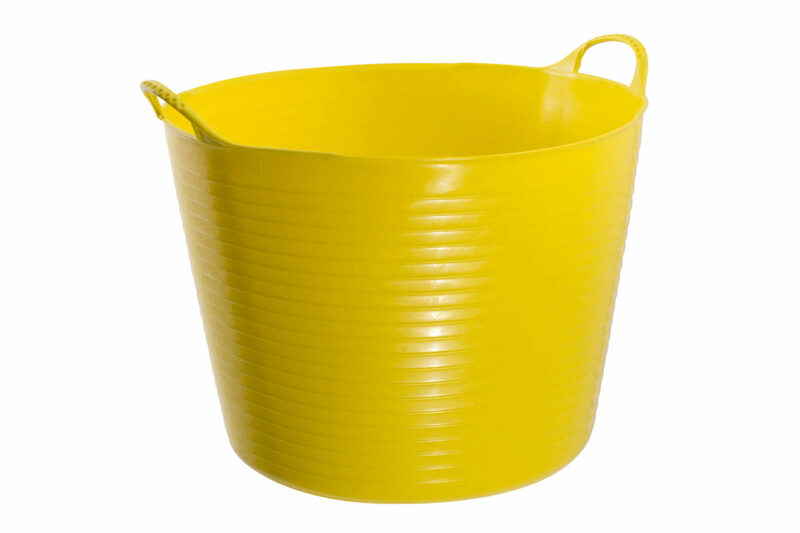 The Perfect storage tub for a broad spectrum of trades and professions. 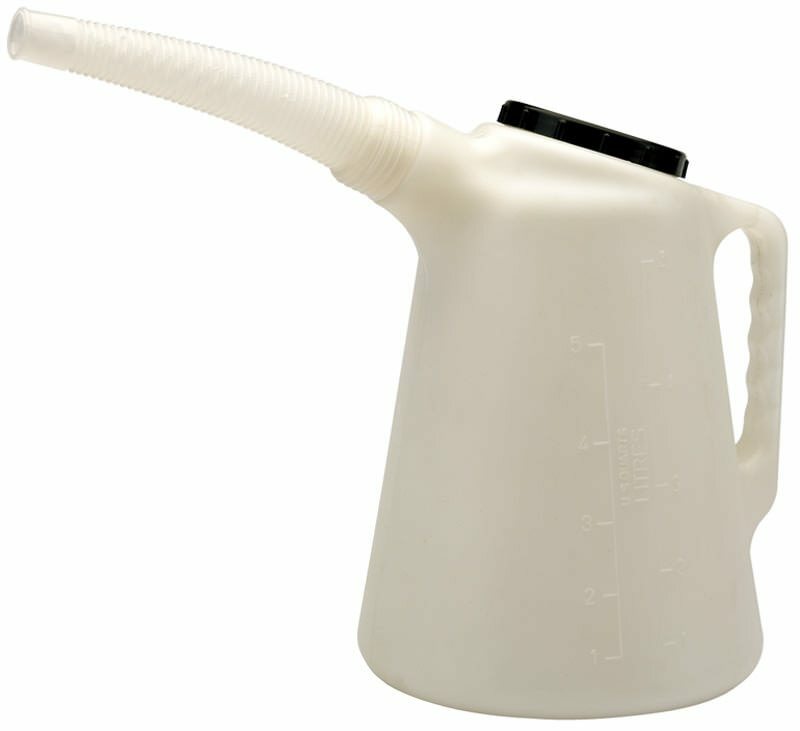 The standard all metal fixed spout clamps onto the can neck and aids pouring and is compatible with all UN style cans. 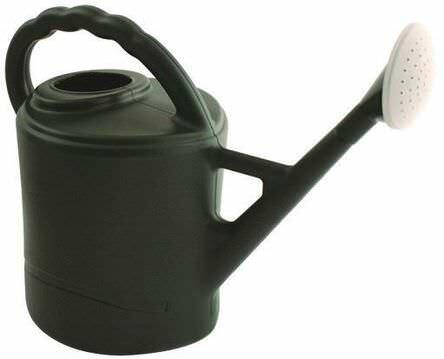 This plastic watering can is perfect for a huge range of applications, from dust suppression to watering your plants. 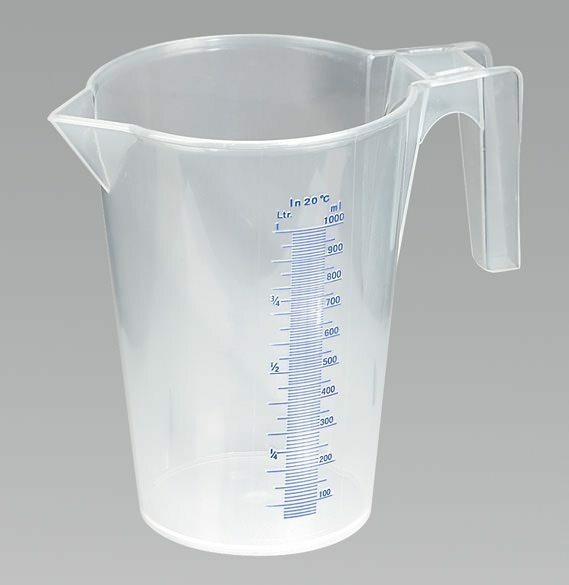 The PVC with detachable flexible neck is supplied with removable gauze filter. 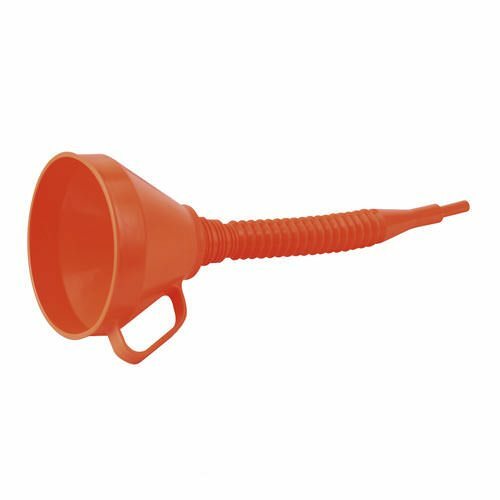 Heavy duty plastic Features tapered spout and venting ribs and filter. 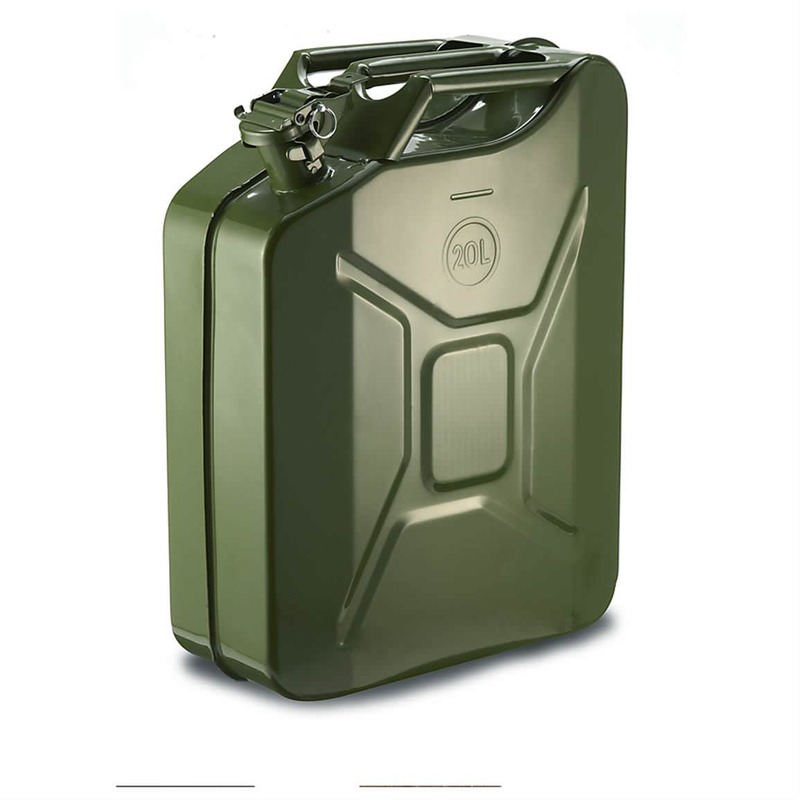 Resistant to oil and fuel. 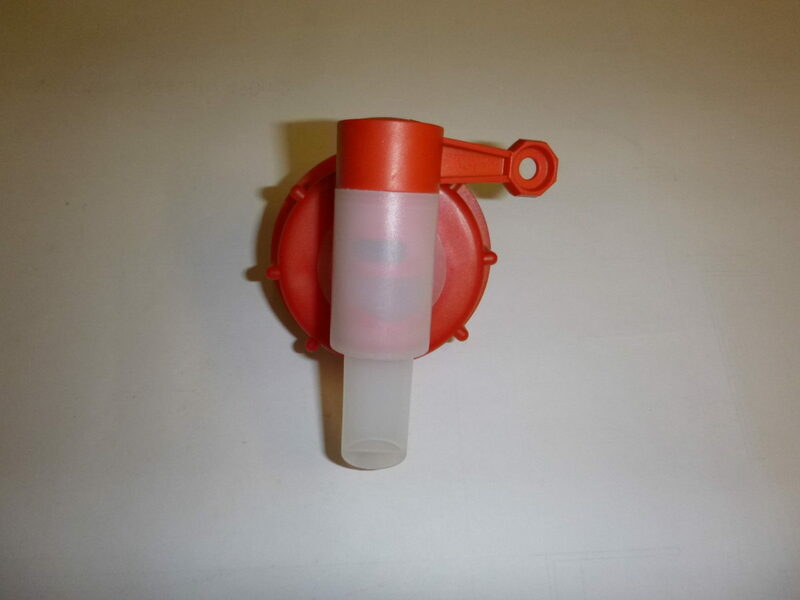 Heavy-duty plastic garage or tractor funnel.